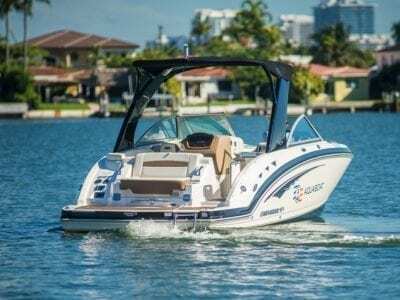 Miami’s best choice for watersports rentals at an affordable price. Take Off from our private location looking onto Miami Downtown Skyline and enjoy a beautiful sunny day hovering through Miami’s crystal blue waters. Our team consists of highly trained and professional staff members who are all certified as instructors. The Aquajet team is dedicated to providing a safe and fun environment that ensures a memorable flight experience. Once your flying machine is turned on, you will have to follow the instructors directions that will allow you to fly over the water and control your flight only after a few minutes! Now you just have to remember to smile at the camera and enjoy this breathtaking and sensational experience! Safety is our highest priority! Feel confident in knowing that every instructor has had extensive experience in piloting and instructing flyers. We pride ourselves on our high service standards and dedication to safety protocols. 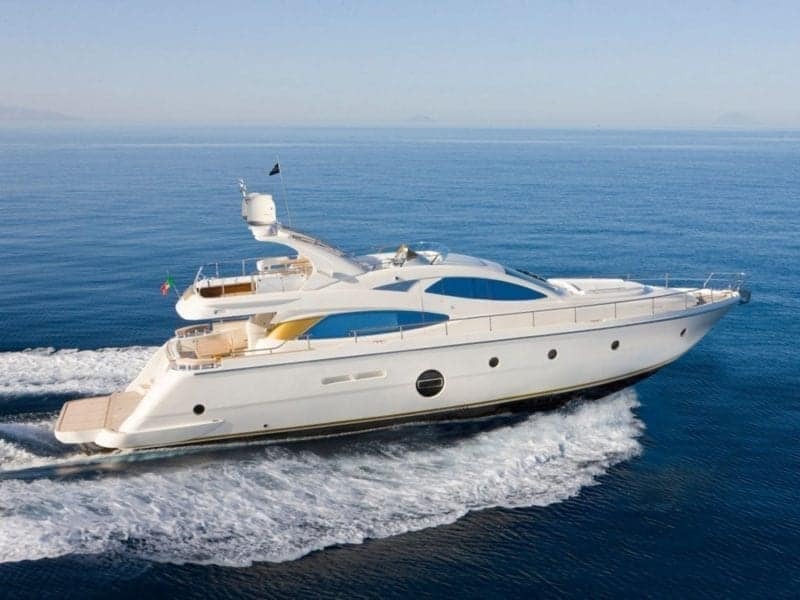 Rent a boat or charter a yacht, with or without a captain. Choose from different types of boats and prices ! Aqua-Jet uses the latest flying machines available in the market. Using the methods we created over time, we assure that 95% of our clients will achieve free flight after 15mins of flight training. Five stars on TripAdvisor and Google ! Let customers speak about us ! This place was the cheapest and very well done. Had a blast. The teacher explained it well and it was alot of fun. The island was an awesome chill spot also. I loved the experience of flying, will definitely book another but longer session next time I am in Miami! !1 Review collected in partnership with this attraction. Get off the Beach and into the Air! So much fun!! Very professional. As a first timer, the instructors were amazing and got me up flying around in no time! Recommend aquajet to anyone who is looking for a fun new experience! elit. pulvinar Phasellus ipsum Lorem vulputate, ante.